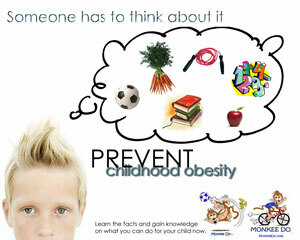 Even though the amount of children with obesity has increased, obesity has still not become acceptable among children. A lot of bullying occurs when someone looks physically different from the established norm. Also, an obese child will not be able to retaliate, making obese children an easy target for a bully. This film, courtesy of CopicatTV, vividly illustrates the common problems many overweight children face in the United States. When a child is obese, he may be isolated by his peers and he may isolate himself. His peers may see him as an incapable individual – in sports and other physical activities, the child may be left on the wayside. This is a problem, as studies have shown that fitting in as a child is usually shown through various physical abilities and talents, and an obese child may be unable to demonstrate any abilities and talents. His peers will ignore him because of that. An obese child may also isolate himself. When joining his peers in their activities will only lead to bullying and being ignored, a child may feel he will be happy by himself, and withdraw himself from all social activities. 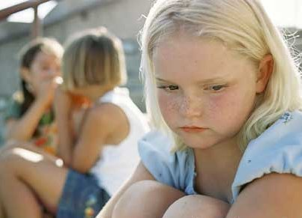 When a child is isolated as many obese children are, they do not get the social interaction that other children get. This leads to poor social skills. Interaction between people is very important, and if a person has difficulties in interaction, there will be another reason for him to become the target of bullies. Poor social skills can also carry on into adulthood and make it very difficult for someone to function in their job and relationships. 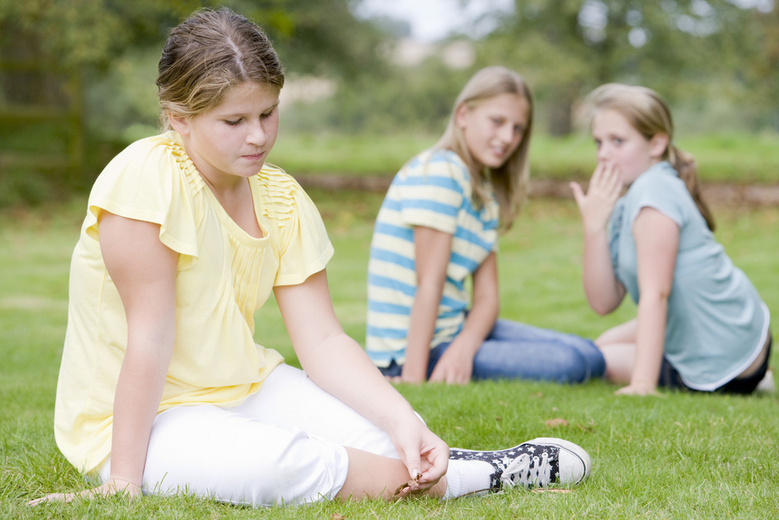 Bullying can have many negative impacts on a child. It can make him or her feel isolated and have a low self-esteem. 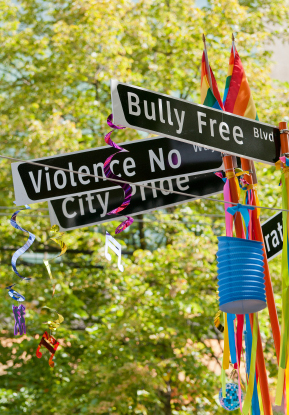 If the bullying occurs at school, the child may skip classes and his grades may suffer. Poor social abilities can create feelings of ineptitude and helplessness. This can cause low self esteem in the child. When a child does not feel good about himself, and then is subjected to isolation (whether through his peers or as a coping mechanism), the child may become depressed. Depression is a huge problem for children. A depressed child will withdraw from previously enjoyable activities. He may also wish to spend less time with his family, causing more isolation and, in turn, stronger depression. 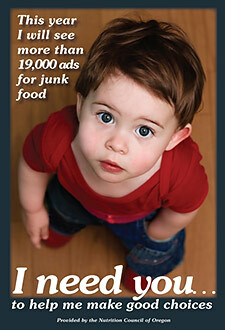 Additionally, the child may gain more weight, compounding his health risks. Worst of all, depression can lead to suicidal thoughts, some which may be acted upon. The chances that a child may lead an unhappy life greatly increase if he is obese. Therefore, we should keep our children healthy, and happy.